IN WHAT is set to become one of the shortest ownerships in recent corporate-farming history, Macquarie Agricultural Funds Management’s Viridis Ag is preparing to offload its South Australian cropping aggregation and part of its NSW mixed-farming aggregation, both of which were purchased in October last year. The Cummins aggregation on South Australia’s Eyre Peninsula is to be auctioned on 22 February by Elders, and offers the chance to secure 2098 arable hectares out of a total area of 2648ha. The aggregation is located around 65 kilometres north of Port Lincoln, and the included farms — Sampson’s, Tapley’s, Arylee and Paradinya — may be offered separately. With a reliable annual average rainfall of 425 millimetres, the aggregation has substantial grain storage, and fertile red and brown sandy loam soils. It is ideally suited to growing cereals, pulses and canola, as well as having the potential for mixed farming. Also being offered for sale by Viridis Ag are the 3651ha Canomodine and the 536ha Elonera. These have formed part of Viridis Ag’s 8500ha Gindurra mixed-farming aggregation at Canowindra in central New South Wales. Canomodine boasts a 3.5-kilometre frontage to the Belubula River in the Upper Lachlan Valley, and is available separately or with Elonera through CBRE by expressions of interest, which close on 14 March. Macquarie bought both the Cummins and Gindurra aggregations from Hassad Agriculture, and is retaining some of the assets it purchased from the Qatari-owned entity last year. Hassad’s other two South Australian dryland cropping aggregations, Glendale and Ungarra, were located between Clare and Burra, and were broken up last year and sold back to family farming operations. 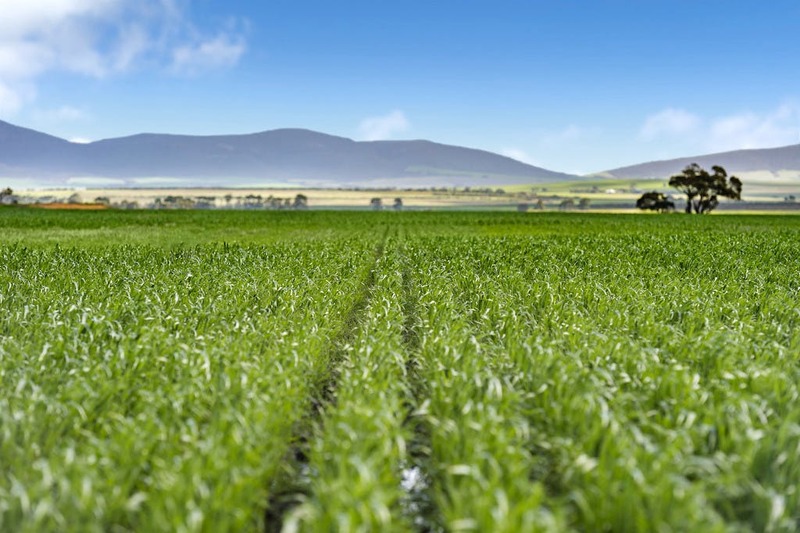 Viridis Ag is expected to retain its large-scale cropping interests in Western Australia, and its 7500ha Englefield Plains holding at Junee on the south-west slopes of NSW.